An audacious, richly imagined feature debut that has collected prizes around the world, Kaili Blues heralds the arrival of a major new filmmaker. Chen, a preoccupied doctor working in a small clinic in the rain-drenched city of Kaili, decides to fulfill his late mother’s wish and sets off on a journey to look for his brother’s abandoned child. His partner in the clinic, a lonely old lady, asks him to also find her former lover, giving him a photograph, a shirt, and a music cassette. On the way, Chen passes through a mysterious town where distinctions between past, present, and future appear to slip away. Starting April 12, check out what’s next from Bi Gan at SIFF: Long Day’s Journey into Night… in 3D!! As proven by his knockout debut, Kaili Blues, Bi Gan is preoccupied with film’s potential to both materialize mental space and convey physical sensation. His cinematic ambitions are further crystallized, to say the least, in Long Day’s Journey into Night, a noir-tinged film about a solitary man (Jue Huang) haunted by loss and regret, told in two parts: the first an chronological mosaic, the second a nocturnal dream. 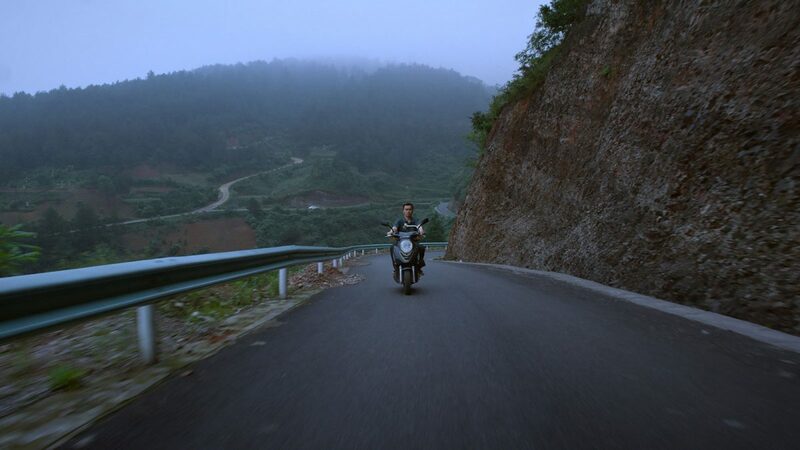 Again, centering around his native province of Guizhou in southwest China, the director has created a film like nothing you’ve seen before. Co-starring Chinese superstars Sylvia Chang and Wei Tang, the film features an hour-long, gravity-defying 3D sequence shot, which plunges its protagonist-and us-through a labyrinthine cityscape.